I can't tell you how many times I have burnt myself on the inside of an oven. Most of the time, it is because I am being careless and not paying attention. 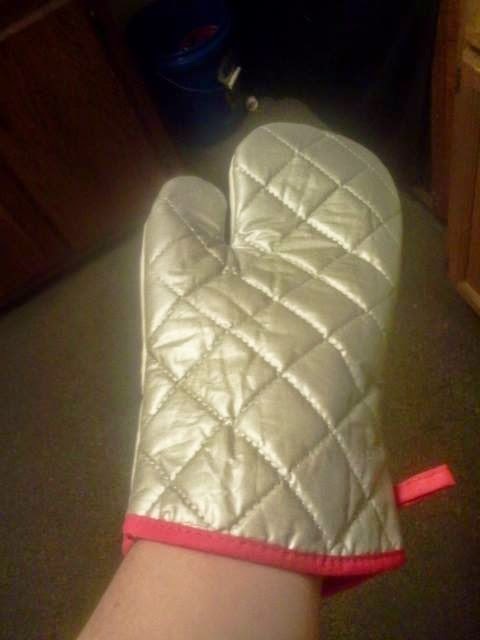 Sometimes, though, it is because I don't have a good oven mitt. 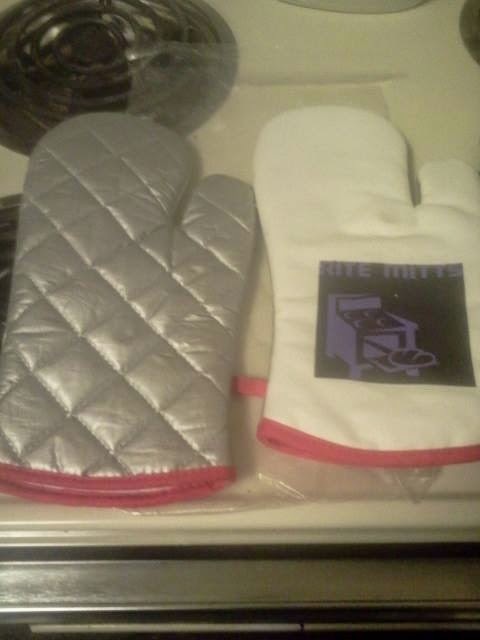 Growing up I assumed that all oven mitts would do their job and protect my hands from being burnt. 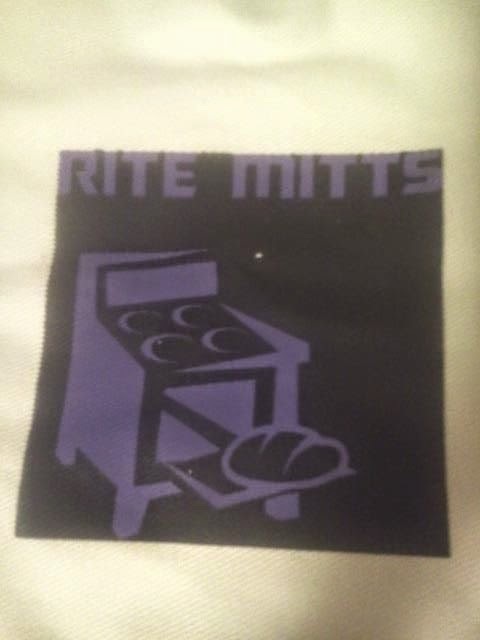 I learned quickly though, that all oven mitts are not created equally. Some burnt my hands through the mitts and others just burnt right through the mitt and my hands were safe. I think it is safe to say that everyone has at least one pot holder or oven mitt that has a burnt spot on it! 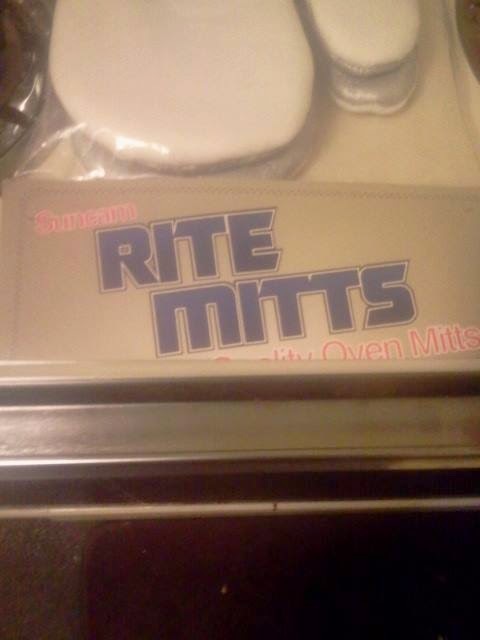 Rite Mitts, are oven mitts. They are cotton, flame resistant, and heat resistant. Which means they shouldn't come out looking worse for wear after using them. When I opened up the package, I saw just how big these things are. I am not use to using an oven mitt, potholders are usually my first choice and so much easier. Just grab and go. 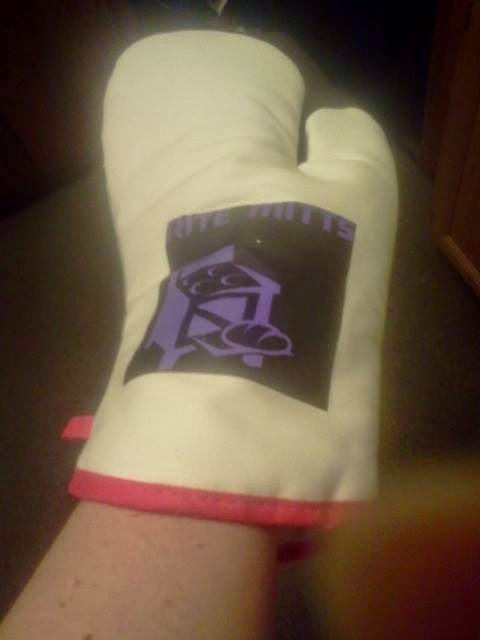 Oven mitts though, have to be put on, but you tend to feel a whole lot safer. When I first put these on, I again noticed how big these things are. Brand new, they were hard to maneuver. Opening and closing my hands were hard enough, so I wasn't sure how well they work trying to hold hot objects. I wanted to really "break" them in before I tried them out on something hot. I swear every time I went into the kitchen whether I was cooking or not, I was throwing them on trying to get them where they would move correctly. I did finally get them broken in and used them to take out a cookie sheet. Starting small at first and then working my way up to the heavy stuff. The first use went well, the gloves were still awkward but were getting better. The whole thing went off pretty well. When they were used, I looked them over and they were still pretty clean. I don't usually use white in the kitchen so this was a first for me. All in all, these are really well made. I don't really care for the white on the outside of the mitts, but the silver on the inside is pretty cool looking. Of course that is the part that keeps you safe as well! I will keep using these. I may even give one to my bestie who is getting married soon. Would be a nice wedding gift and something she is going to need, but won't receive from other guests most likely. Top of the glove above and the inside of it below. 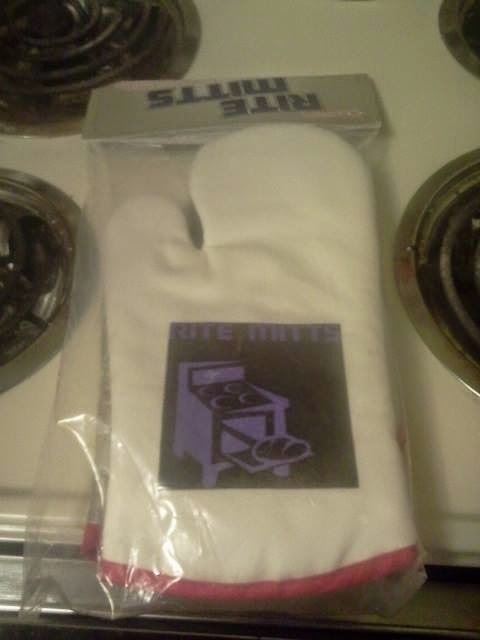 If you are in the market for a new pair of oven mitts, then Rite Mitts might be right for you!. 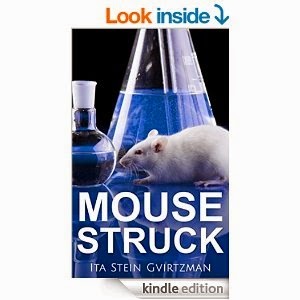 Simply head on over to the product page on amazon by clicking here. From there, you can find out more about this product, see what other people are saying about it, and buy a pair for yourself for less then $16! I have such a problem with keeping my eyes looking beautiful. Sleep is something that often eludes me, so I never know how big the bags are going to be under my eyes from day to day. Sometimes wishing that I could either sleep or take away the bags. No one wants to look older then what they really are. Bags under the eyes will age you, quickly. 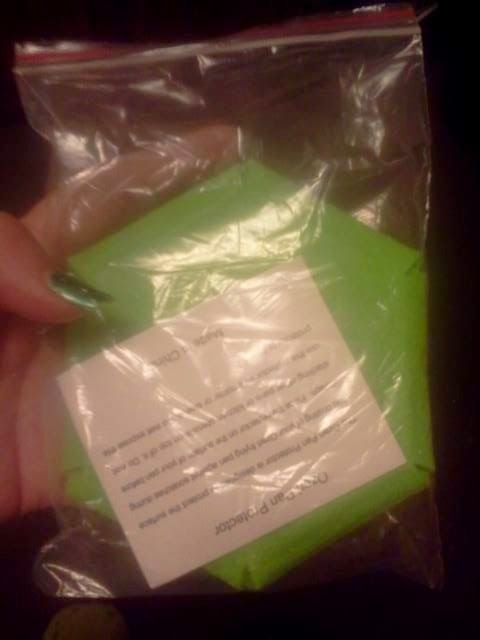 Youth Glow eye gel, comes in a cute but small container. It is blue and weight and the sticker really pops and makes you look to see what it is. 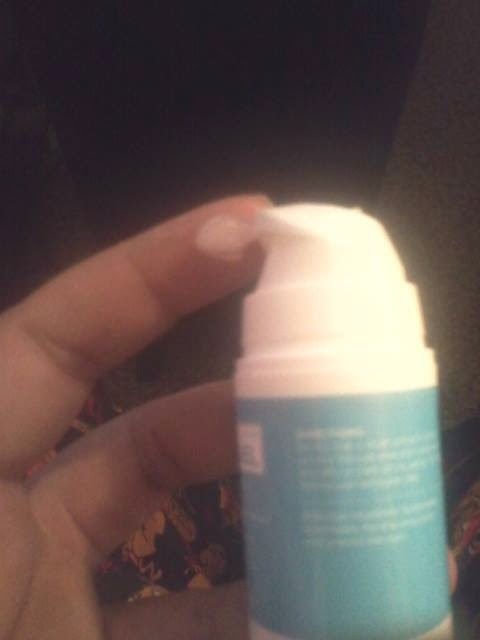 It really doesn't look like any other product I have...on the outside. 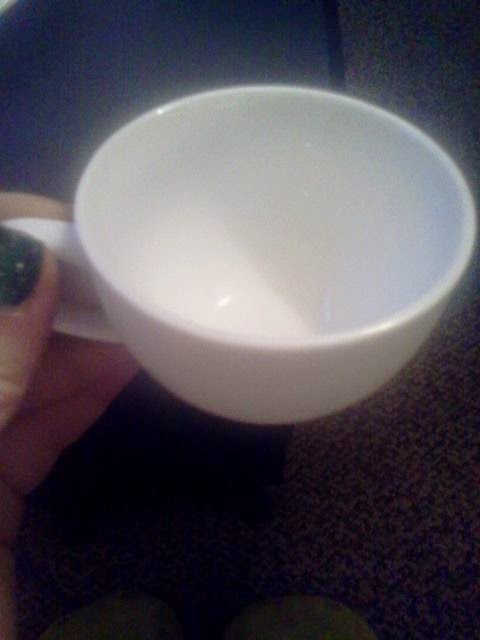 When the top pops off, you see a great spout, that is so easy to use, even with arthritic hands. 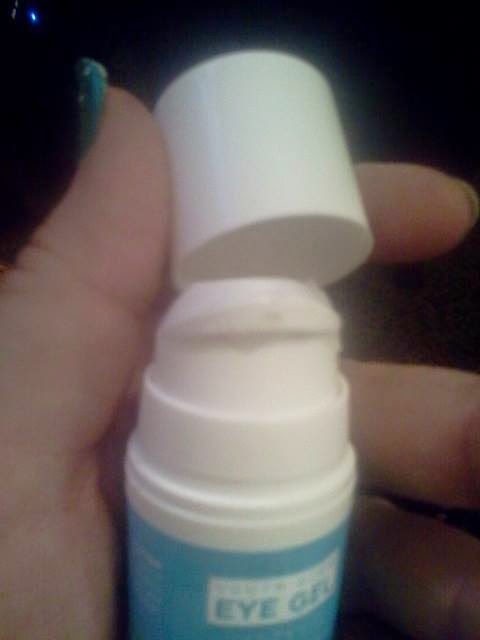 It easily squirts out the eye gel, but not too easily where you might get it every where. Applying this product was really simple. 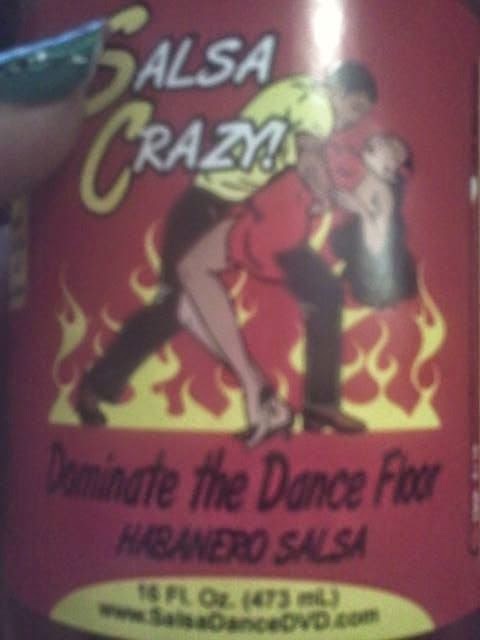 I just put some on my finger, dabbed it under and around my eyes, and then rubbed it in lightly. Always making sure not to push too hard since the skin around the eyes is a lot thinner. Plus you don't want to get random products into your eyes! 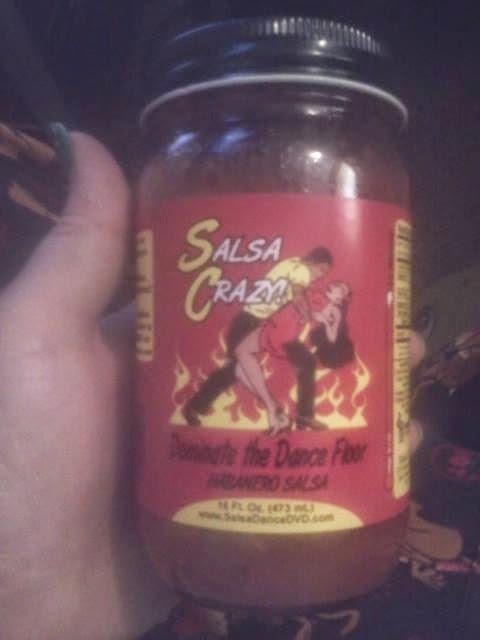 I noticed a slight change using this product. I have only been using it for a few weeks so I can't tell you what the whole product will so for you. Before putting on my make up for the day, I put this on and my make up comes out so much better. 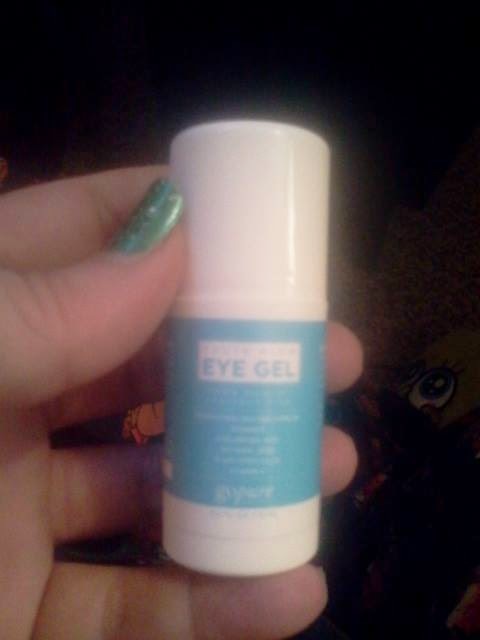 It hasn't taken the bags away totally, but the make up along with this eye gel are a good combination to hide it better! If you want to find out more about this product, you ca by clicking here. While there, you can see what other people are saying about this product, and you can buy some for yourself, for less then $16!! 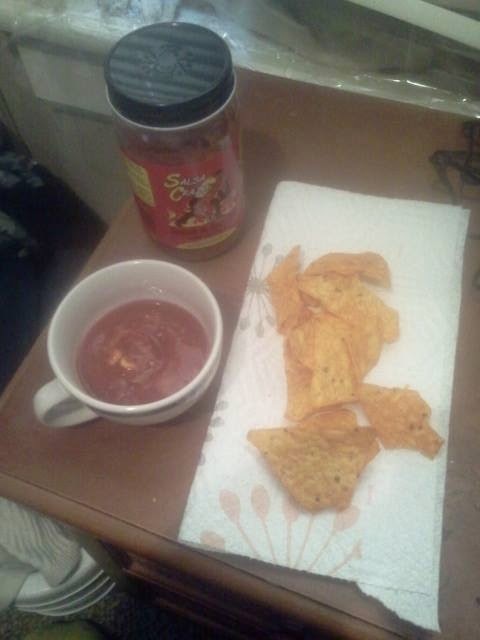 I think at this point, I am willing to try anything to lose this weight. My stomach somedays is bloated out or my stomach lining is inflammed and I appear pregnant. I am so tired of having way too much water inside of me. I knew about water pills but wasn't sure if they were practical on days that I needed to be out of the house. 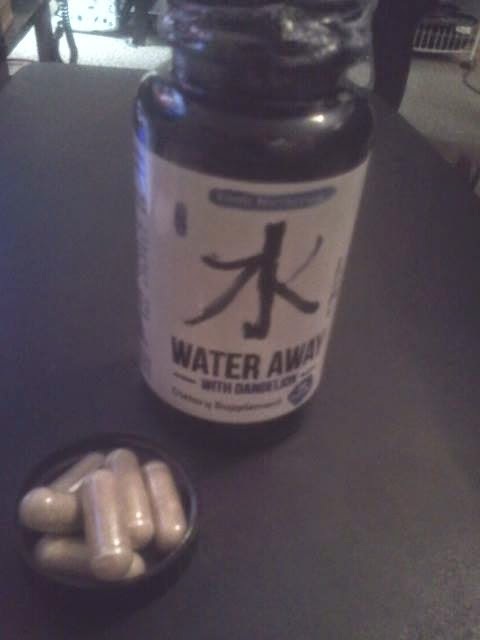 Water Away water pills appear to do the same thing as a prescription water pill would do. Except these are to help with losing weight and the others are used to remove water from where it shouldn't be, like your legs and feet. All in all though, they both take the water from your body. These pills are pretty big. I have gotten use to big pills throughout my reviewing career. So it is nothing to me to have a big pill. Other people though, may not be use to swallowing a big pill so I figured I would let everyone know up front. They also have a bit of a smell. When I took these, I just try not to breathe in the smell and I am fine. The very first time I took these pills, I could tell that they were working. I think I was in the bathroom more that day then I had been the whole week before. By days end, my tummy was looking better. After a few days of taking Water Away, I noticed that my body seemed to be getting use to them. I was still rushing for the bathroom, but I was not going as much. Since it had gotten better, I decided to try and take one before I headed out for my errands. I only had to stop a few times to go to the bathroom. Eventhough I wasn't going as much, I could still tell that my stomach was looking a lot better and I was having less stomach aches. 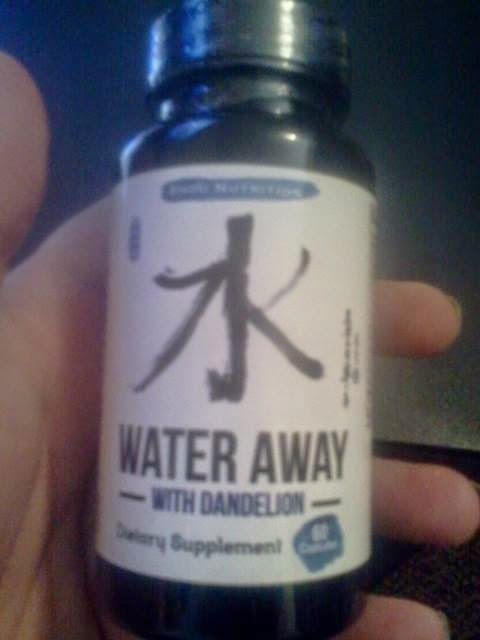 I think Water Away is helping me. I step on the scale at the end of a long day and the numbers keep going down. Not big numbers but I am losing! When it comes to finding something to help with weight loss, all natural is something that really intrigues me. I like knowing exactly what I am putting in my body! If you like my results or want to find out more about this product, you can do so by clicking here. From there you can also find out what other people are saying about this product and buy some for yourself! I received this product for free in exchange for my honest and unbiased review/opinion. 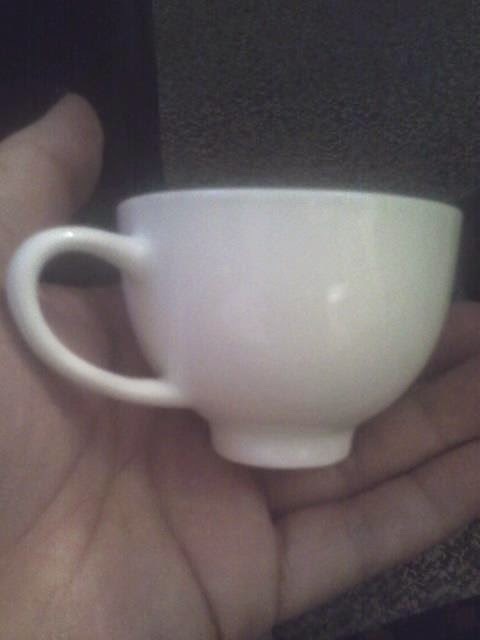 We have all seen espresso and tea sets in movies. The characters act like they are so awesome because they are rich and can afford an amazing set to show off. 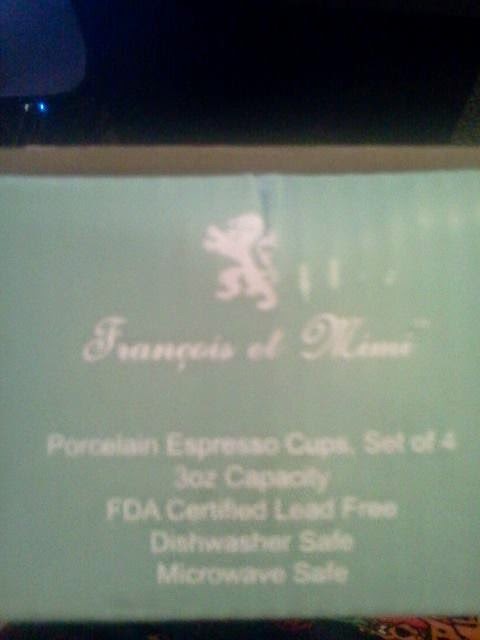 Francois Et Mimi has made an affordable set, that still looks like it could be used by someone with money. You can impress your friends without breaking the bank! I was so excited when I found out that I got into this promotion. We drink coffee, tea, and espresso all the time but never in this way. Before when guests came over, I would hand them the old reindeer coffee mug for whatever we were drinking. No matter what time of the year it was. I know that's pretty redneck, but hey you gotta do what you gotta do. When these came I immediately noticed how adorable the packaging was. 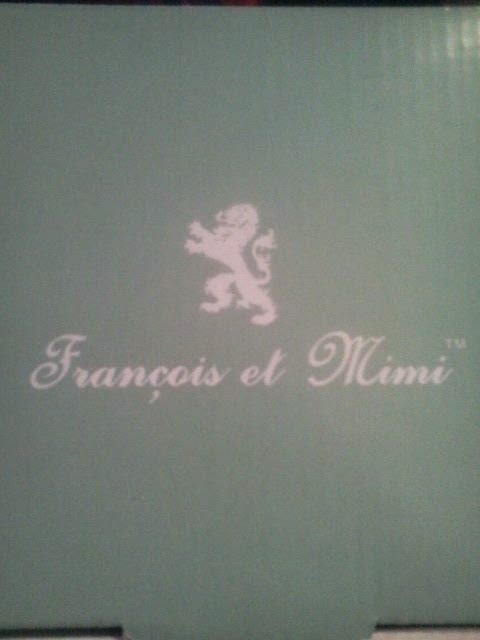 I love their brand symbol. Reminds me of something you would see in Paris. 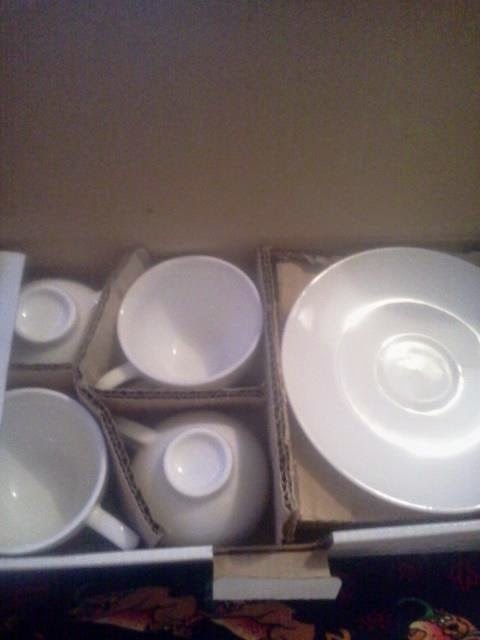 I received a set of 4 plates and 4 espresso cups. I expected them to be wrapped and covered better then what they were, but they all came in one piece so I can't complain! I was surprised by how heavy the box was. Since I didn't order them on Amazon and the company sent them straight to me, I wasn't expecting them to come so they were a BIG surprise! 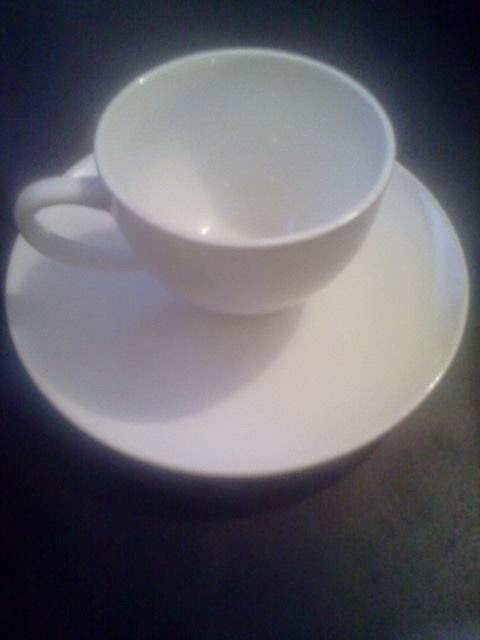 I love how well made these cups and plates are. I have been looking for flaws on them, and I haven't been able to find any. My set seems to be flawless. They are very beautiful. If it wasn't said out loud that these are affordable, some people may see them and think they are antique or really expensive. I actually do have an antique set of cups and plates already sitting out here so I could see where they could get that idea! I was actually scared to use these the first time. I was even scared to wash them out. With me being really clumsy, I am sure you can understand why. Finally though, they got washed out and we used them. A couple we know came over to hang out with us and I decided to use them and see what sort of reaction I could get. The husband really didn't say much, which I was not surprised, guys don't really notice or care about things like this. The wife though, she had many questions for me about them. She loved them too! That set off a whole conversation and I know she told other people about them as well! One of the things I told her, was where to find them. 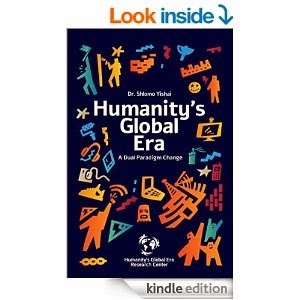 You can head on over to Amazon and find their product page by clicking here. You can also find out what other people are saying about this set, find out more about the set, and buy a set for yourself, when they become available! I really love these and they are so classy looking, you will not be let down by these! I received this product in exchange for my honest and unbiased review/opinion. Growing up, my mom cooked with cast iron frying pans. I love how the food tastes when it is made in them. There are flaws in cat iron skillets and pans. Sometimes they rust and I don't know about you, but I really don't want to eat food that was made in a rusty pan. Frying pans have evolved through out the years. One of my favorite things that has come about, are non stick frying pans. I tend to multitask and sometimes things sit for far too long in the pan before I have a chance to flip or stir it. You have to be more careful with a non stick frying pan, but they are so much easier in the end. 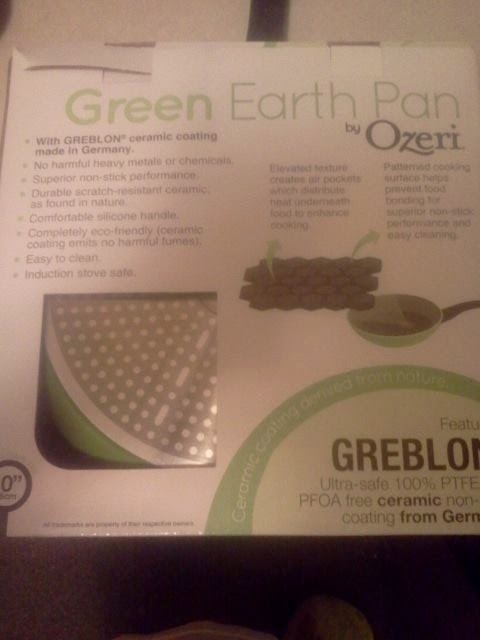 The Ozeri Green Earth pan, is 100% free of PTFE and PFOA. 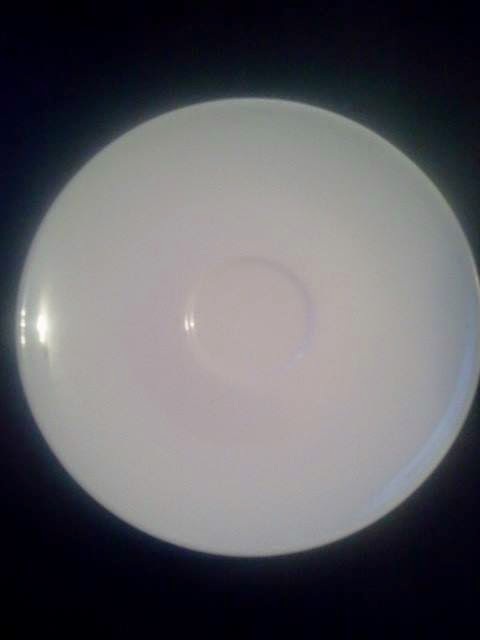 It features Greblon non stick coating and it is made in Germany. The inside features an innovated textured surface, which delivers enhanced heat distribution. 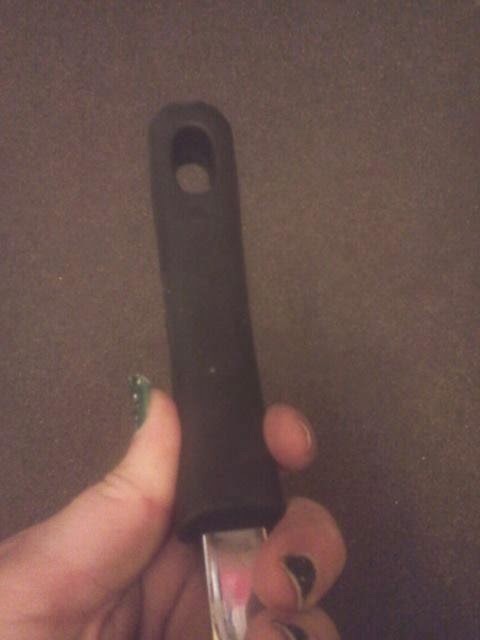 The handle is silicone and is heat resistant. When I opened up the box and saw this pan I was in love. I have never seen anything like this frying pan. First off, it is green! 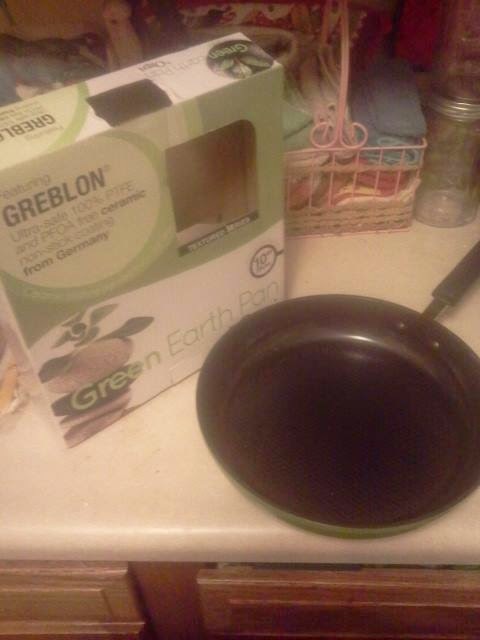 I usually love green but wasn't too sure about it on a frying pan. But the more I use this pan, the more I get use to and love the color. 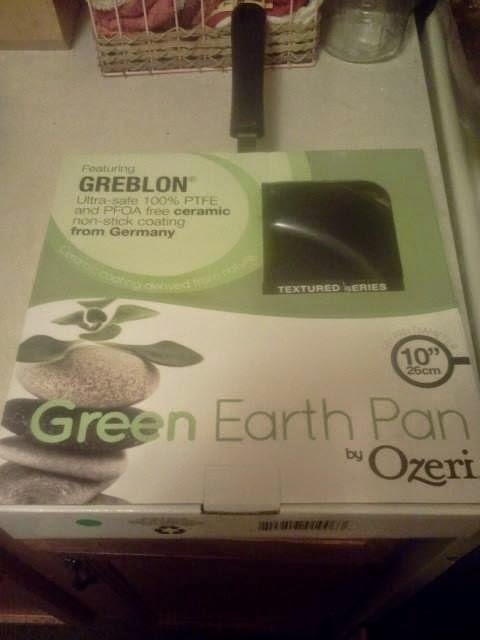 Plus it is called "Green Earth Pan" so of course it should be green! 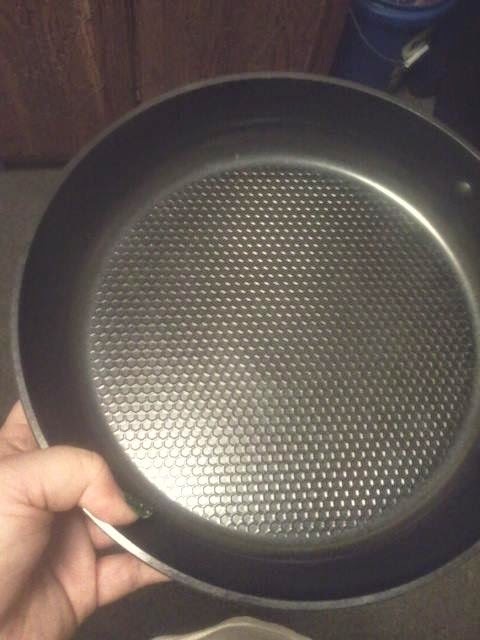 The next thing I noticed about this frying pan, was the inside of it. It has such and amazing texture. It is a beehive pattern. Never have I seen anything like this. I love the idea of it and it adds to the overall appearance. This is such and attractive frying pan. When it came time to use it for the first time, I made sure to clean it before hand. It was in a bag and sealed tight but you never know what could have gotten on it at the factory before it was put into the bag. I was really scared to use this pan the first time. 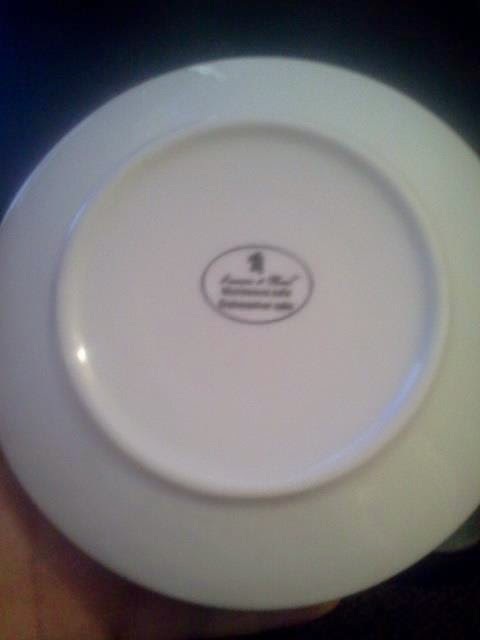 I have never had or used a pan like this and I know that it needed to be cared for to keep it maintained. When I finally got up the courage, I put some oil in it as per the instructions that come with the pan, let it hear up, and then placed the hamburger meat inside. I made sure not to use anything metal or wooden on the inside of the pan. The handle is really nice. The silicone makes for a more comfortable grip then the usual plastic or metal. It never got hot the whole time I was using it, which was a welcome surprise. Other pans have burnt me in the past. Plus this handle just feels good in your hand! With the arthritis it is hard for me to grip and this handle is just the right size. 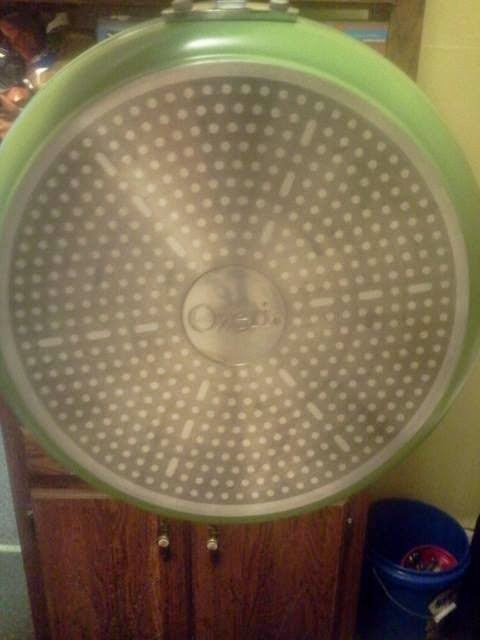 Time came to wash the Ozeri Green Earth Pan. Yes I had washed it before but this time it had been used so I had to apply a bit more pressure to it this time then what I did before. I made sure there was nothing else in the sink, so the pan wouldn't get scratched. It cleaned up very well and easily. The non stick coating works very well! 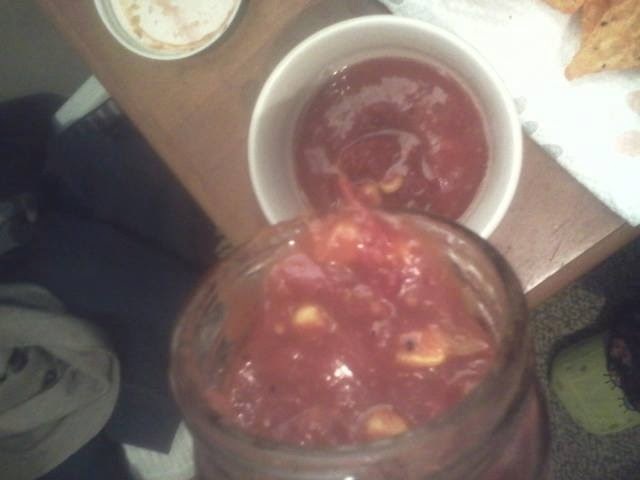 After that I dried it and put the protector in it before I put it away. 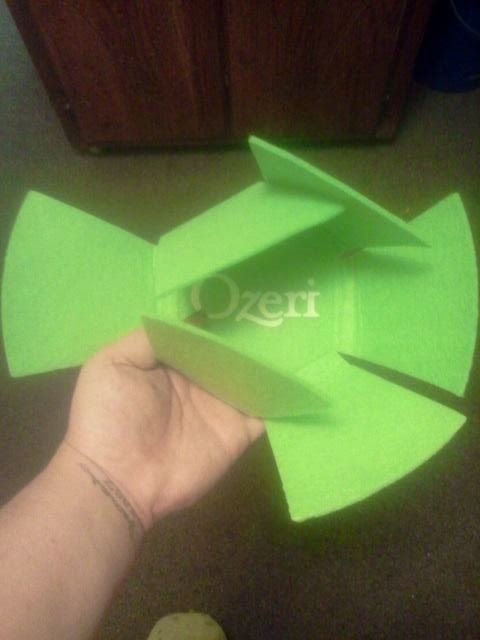 The protector, is green and it opens like a flower. I am not quite sure what it is made of but it is a soft almost foamy feeling. Sort of like a beer koozy material. You place it on the inside of the pan, that way when you put it away, none of the other dishes will scratch or ruin the inside. Which is a great idea. I have never heard of this, but of course our pans aren't like this pan so of course the more expensive the pan, the more protecting it needs. I have used this many times since I got it less then two weeks ago. All the food cooks better and evenly. Somehow, it even seems to taste better when it is made in this pan! I assume this is just my mind playing tricks on me, but I am just not sure. The pan is being babied still. I don't think I will ever stop babying it. I find it very attractive. It may very well end up on my wall. With it up there I won't have to worry about it being scratched when I was putting things away. Plus it will go great with the decor and I am sure it will be a conversation piece. 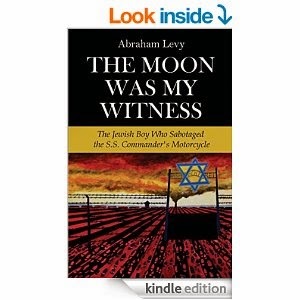 I recommend this to everyone. 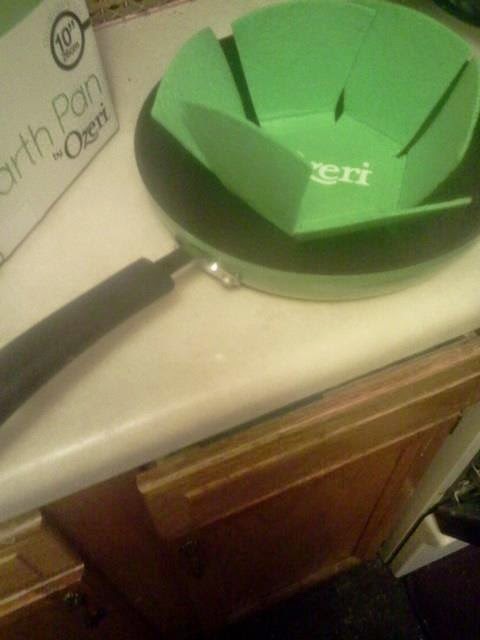 Seriously, if you have a kitchen you need to get one of these Ozeri Green Earth frying pans. This will be the best frying pan you have ever used. You will not be sorry about this purchase. At only $33.24, this pan is a steal. I know what you are thinking, "I can't afford that much for just a frying pan." I thought the very same thing but now that I have used this a few times, I really don't know how I got through life without it. Your food will cook better, it will come out evenly done and you don't have to worry about the pan emitting any harmful gases.